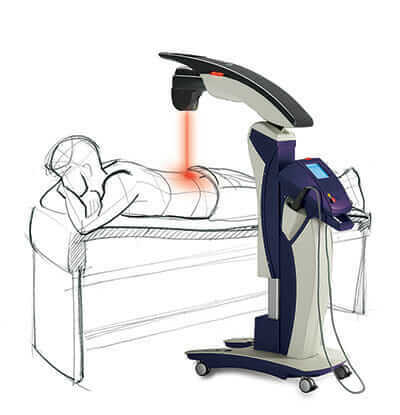 Discover MLS Laser Therapy MLS Laser Therapy is an advanced laser technology that works to eliminate pain and reduce inflammation in the body in a safe, painless, and noninvasive way. This therapy utilizes dual wavelengths of infrared light to penetrate deep into the tissue and stimulate regeneration at the cellular level. A Next Era of Scoliosis Bracing is here. Custom 3D designed Spinal Braces for a 3D condition for scoliosis patients.